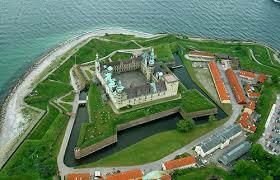 A treat to Copenhagen’s best-loved sights and striking Northern Zealand countryside complete with fairy tale castles. 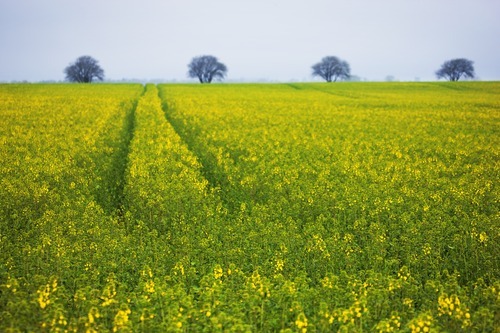 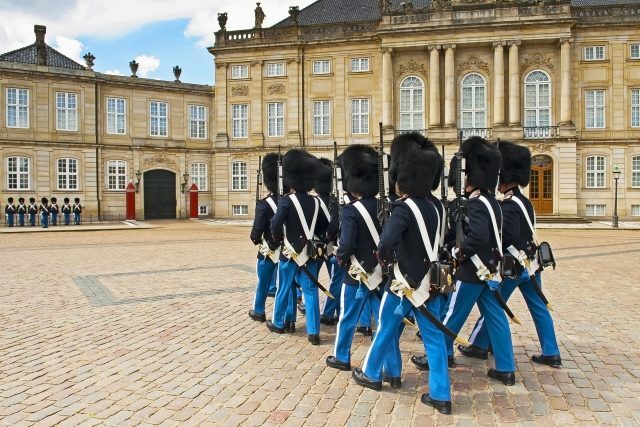 Our day begins with a drive towards Northern Zealand, the area north of Copenhagen, known for its scenic landscapes and fascinating history. 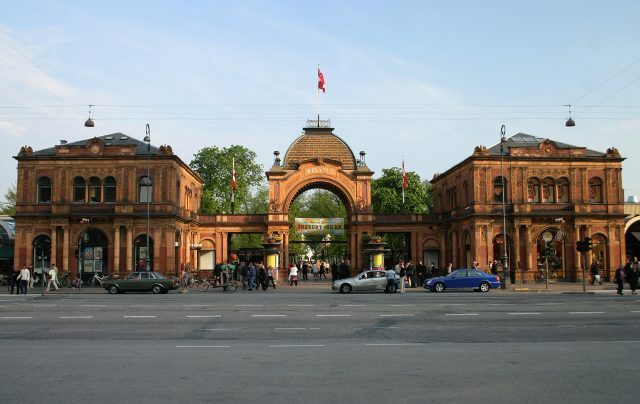 It’s also the home of a number of famous artists. 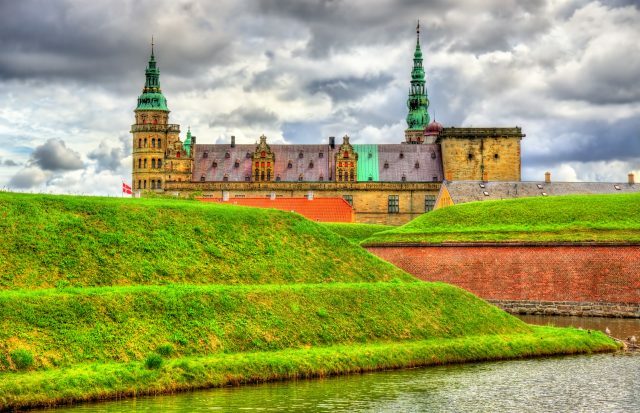 We will tour one of Europe’s most beautiful renaissance-style castles, Kronborg, famous as the setting for Shakespeare’s Hamlet, and explore the charming, medieval merchant city of Elsinore. 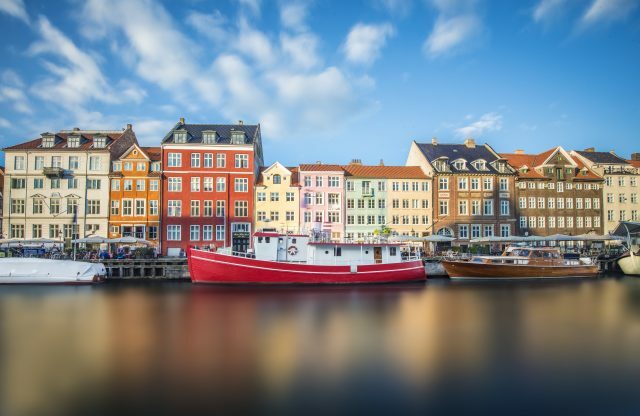 As we make our way along the beautiful scenic road out of Copenhagen, we will pass a number of fine residences, fishing villages and stunning coastal views of the Northern Zealand shoreline. 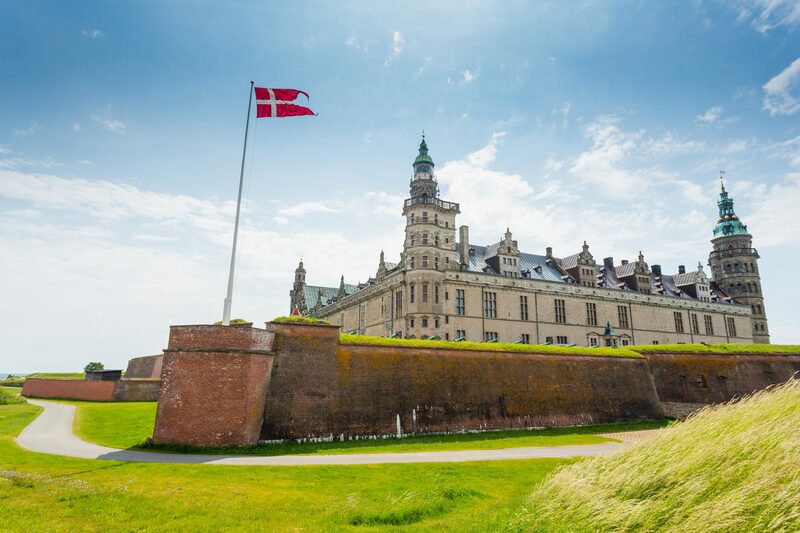 Upon arrival to the sprawling Kronborg Castle of Hamlet fame, you will enjoy a guided tour of this magnificent UNESCO World Heritage site.You are able get an up-close look at the castle’s architectural grandeur and come to understand why it was the cornerstone of Denmark’s centuries-long dominion of Baltic trade. 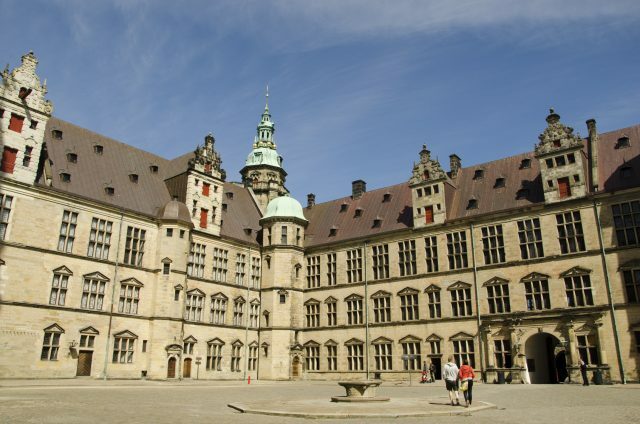 You’ll also hear all the curious tales connected with the castle, including those involving royal feasts, the astronomer Tycho Brahe, the tragic fate of a queen and, of course, Hamlet himself. 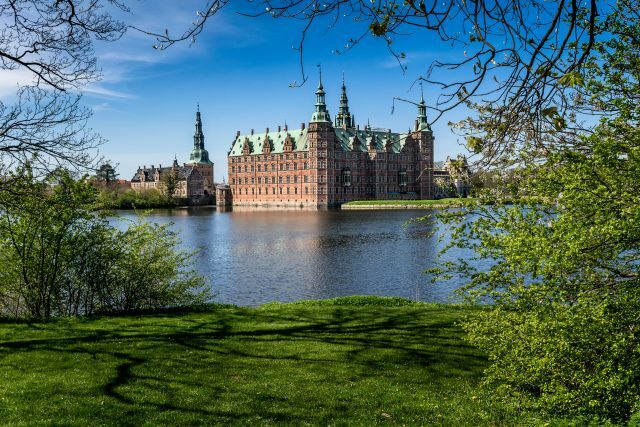 Afterwards we will head towards the beautiful town of Hillerød, home of the unrivaled renaissance Frederiksborg Castle. 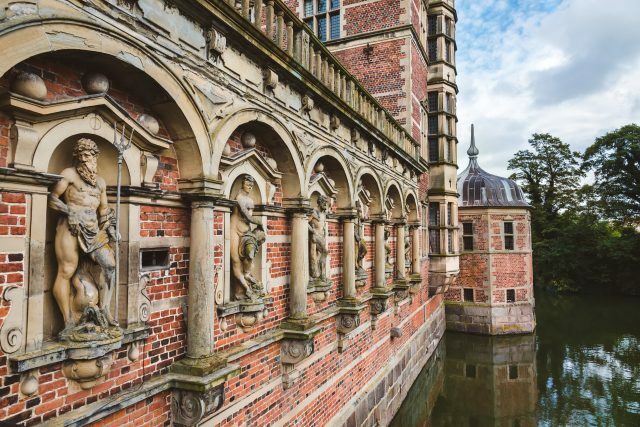 A walking tour through the lush castle gardens is an encounter with many stories of former rulers of Denmark will help us understand what has shaped the history of this Viking Nation. 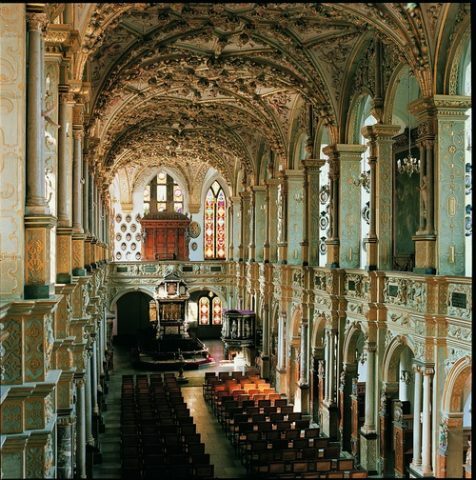 While in town, we will also reserve some free time for shopping and lunch. 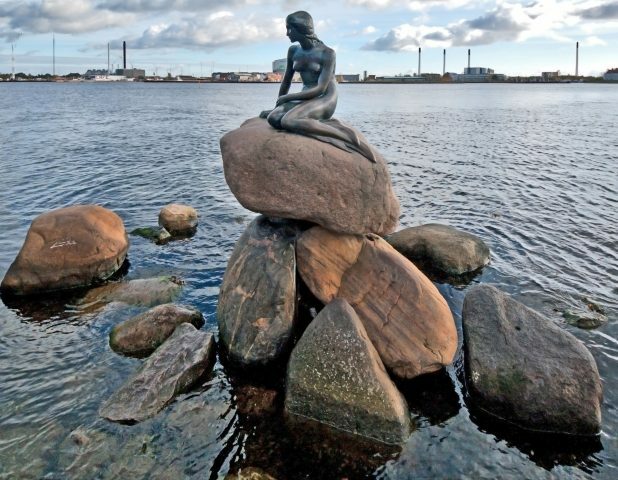 In the afternoon we return to Copenhagen to enjoy a tour of the city’s highlights starting with a photo stop at the world-renowned Little Mermaid statue. 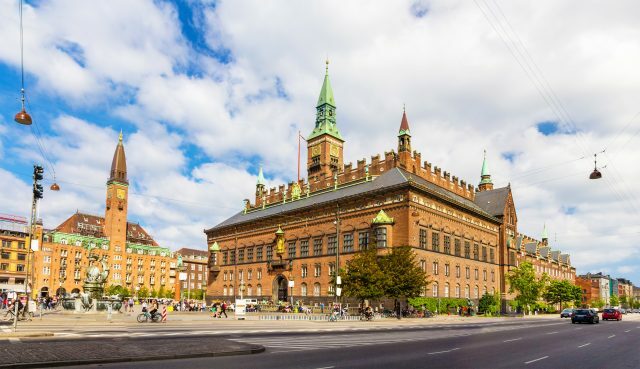 The other fantastic attractions include the Citadel, Gefion Fountain, Nyhavn Canal, King’s New Square and Royal Theatre, Castle Island and Stock Exchange Building,Town Hall Square and a view to the Tivoli Gardens. 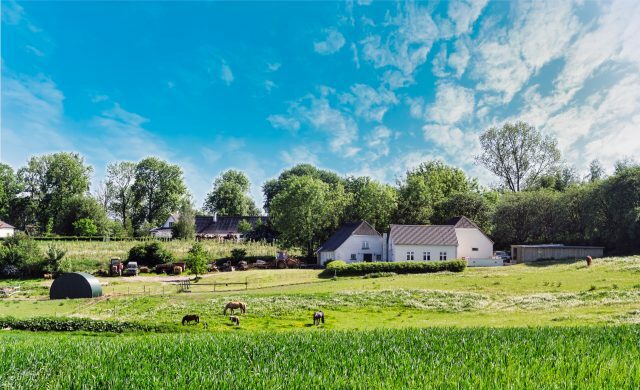 A rewarding way to settle your days experiences is to continue exploring on your own after the tour ends or relish in the atmosphere of your harbor home on the cruise ship. 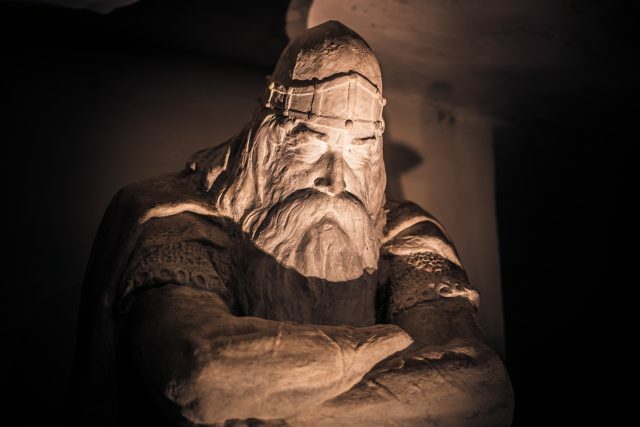 A day filled with romantic medieval tales, delightful coastal views and relaxing strolls through lush renaissance gardens is beautiful way to get to know this warrior nations vesatile identity in past and present time.